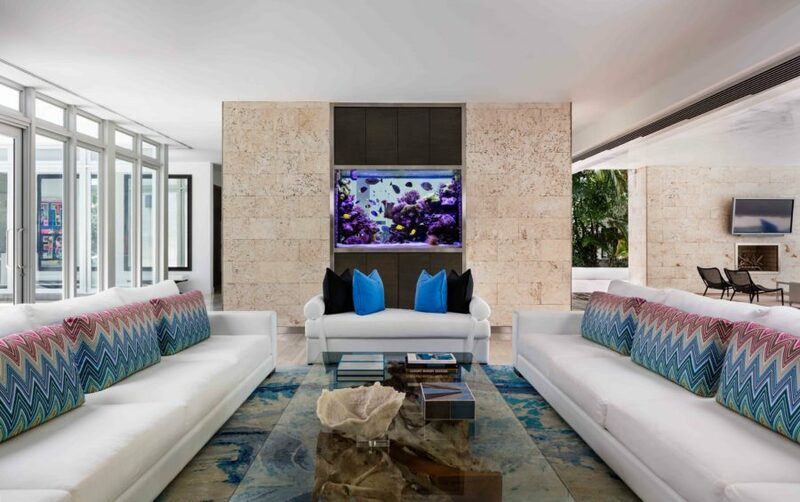 810 Gallon Living Coral Reef - REEF AQUARIA DESIGNREEF AQUARIA DESIGN | Every great room deserves a great aquarium. 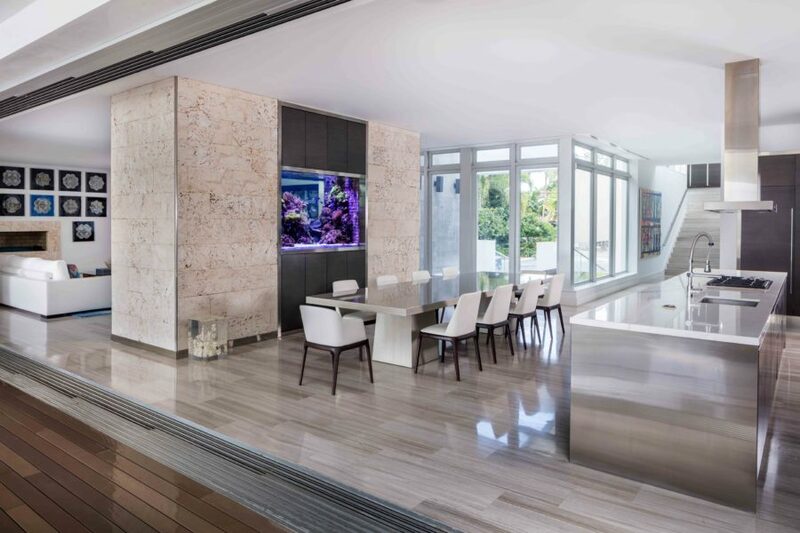 Built from the ground up in 2010 on a stunning piece of waterfront property in Miami Beach, this home was designed around a massive 810 gallon living coral reef aquarium. 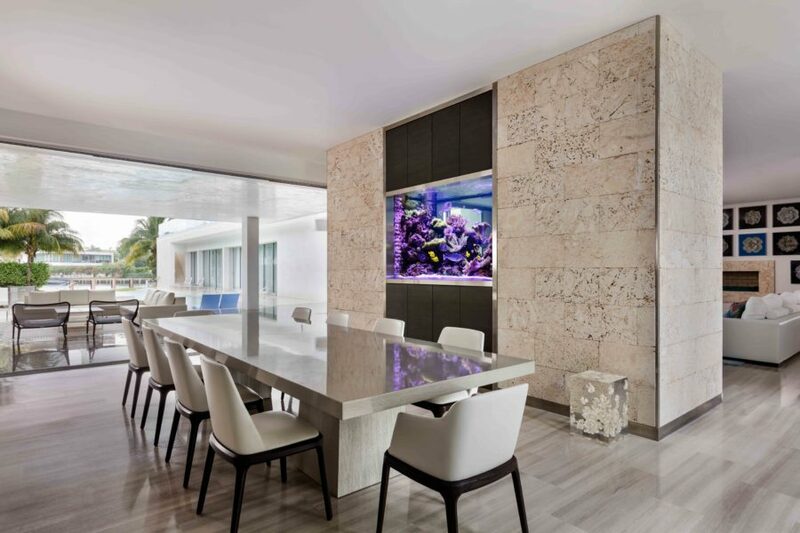 Reef Aquaria Design worked closely with the architect/owner to deliver his vision of what an inspiring aquarium could be.